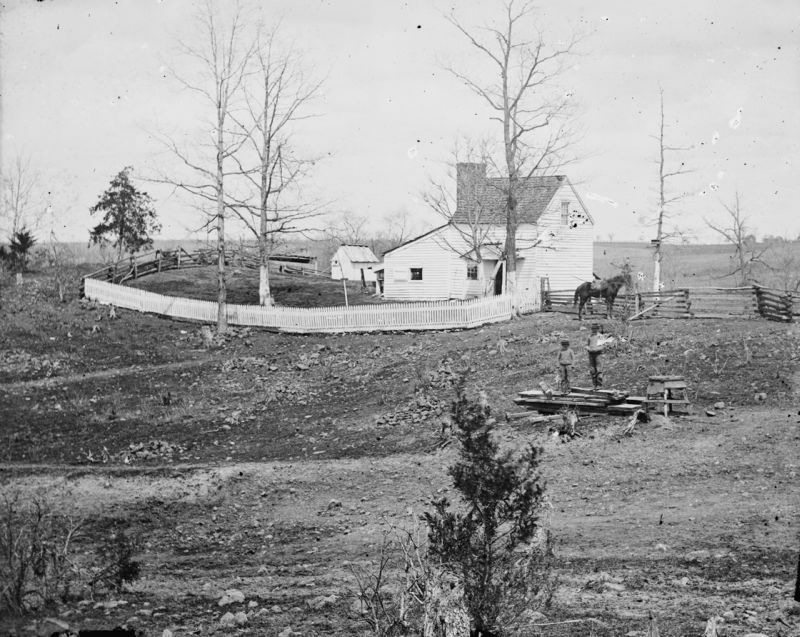 George Barnard was born in Connecticut in 1819, and as a child moved to upstate New York. After a brief career in hotel management, he opened a daguerreotype studio in Oswego, and became nationally known for his photographic portraits. 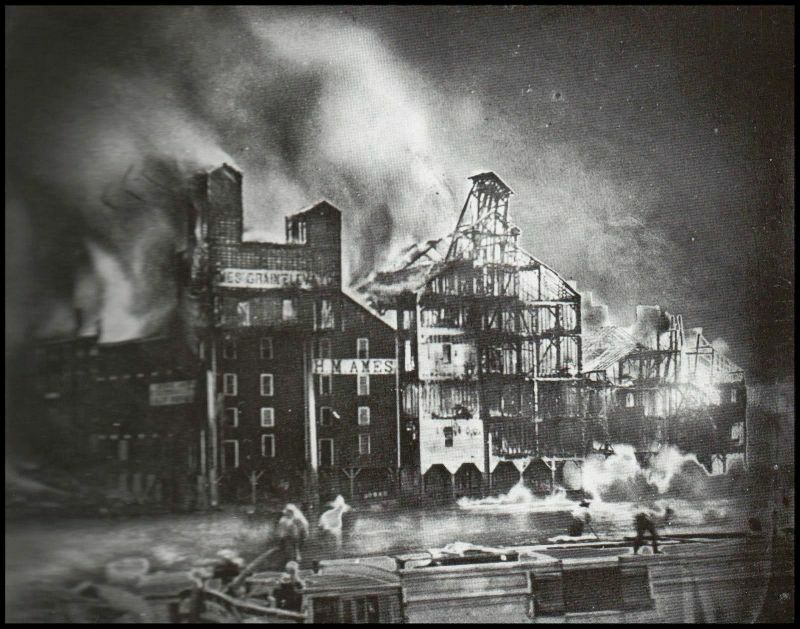 On July 5, 1853, he photographed a large fire in the flour mills at Oswego, thus producing what may be the earliest known "spot news" photograph. 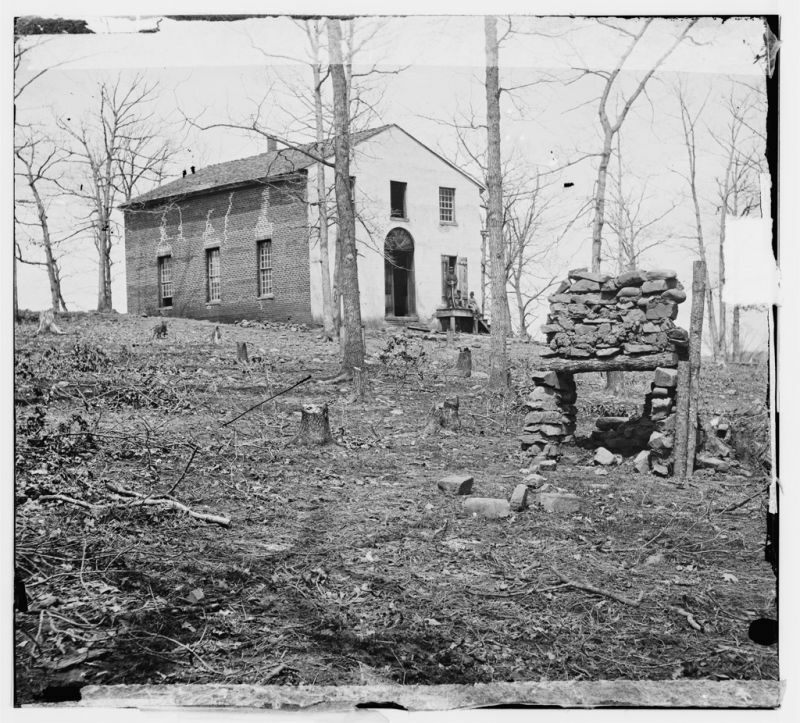 By 1859 he was working for the prominent photographer Mathew Brady in New York. 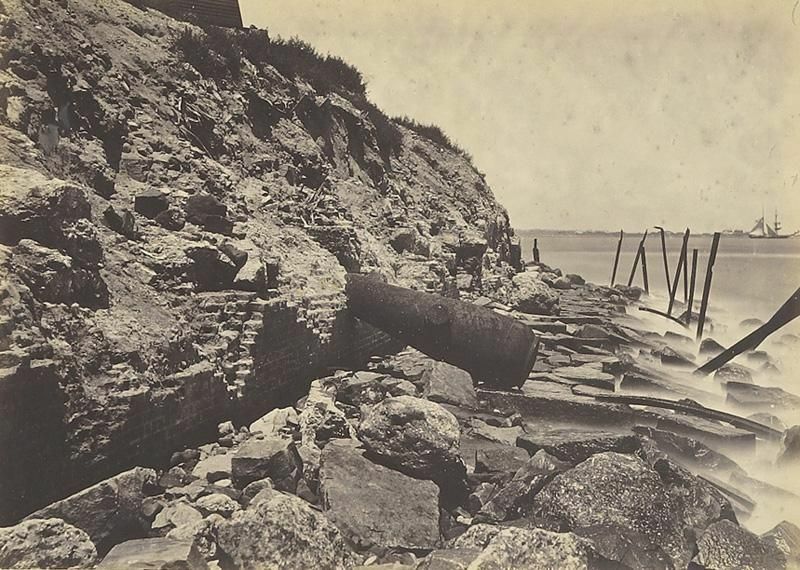 In 1860 he traveled to Cuba to produce a commercial set of stereo photographs of life on the island. 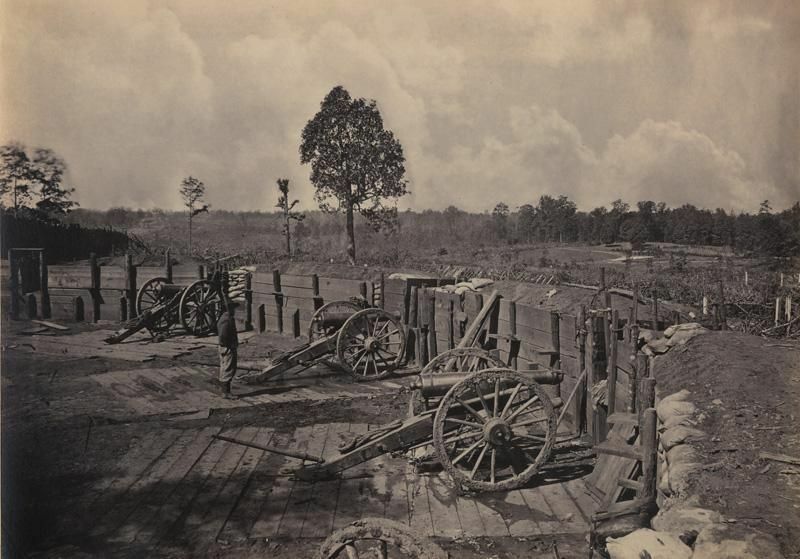 In 1861 and 1862 Barnard photographed military activities in northern Virginia. 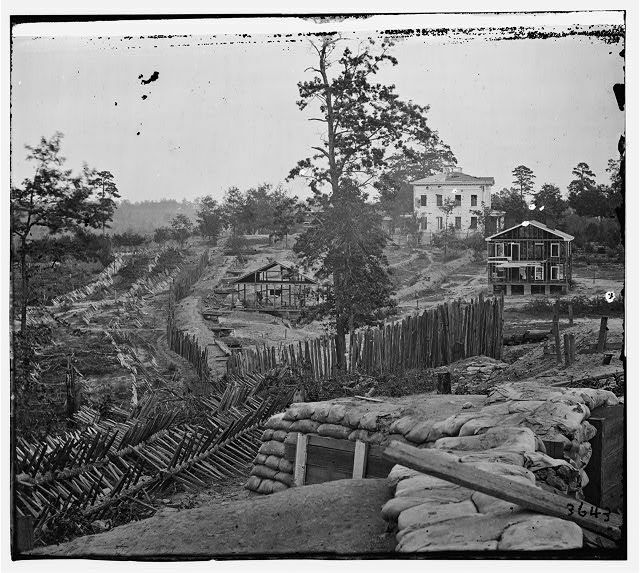 In 1864 he became an official army photographer for General William Tecumseh Sherman's Military Division of the Mississippi. 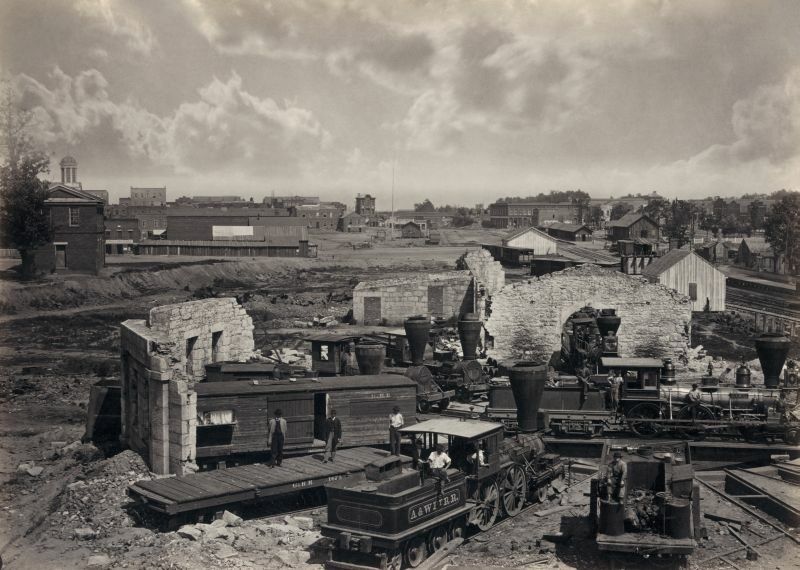 He photographed around Nashville, Knoxville, and Chattanooga, moving to Atlanta after its capture in September, 1864. 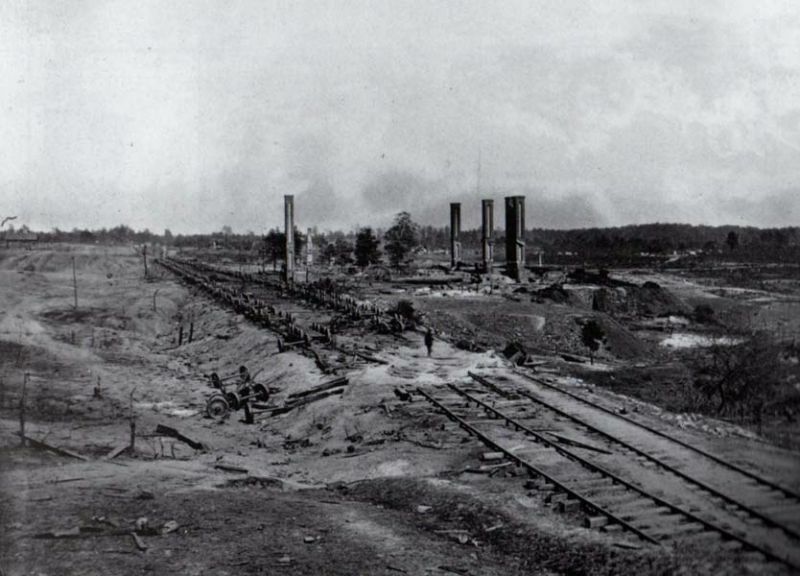 Barnard accompanied the Union Army on the "March to the Sea" in November and December. 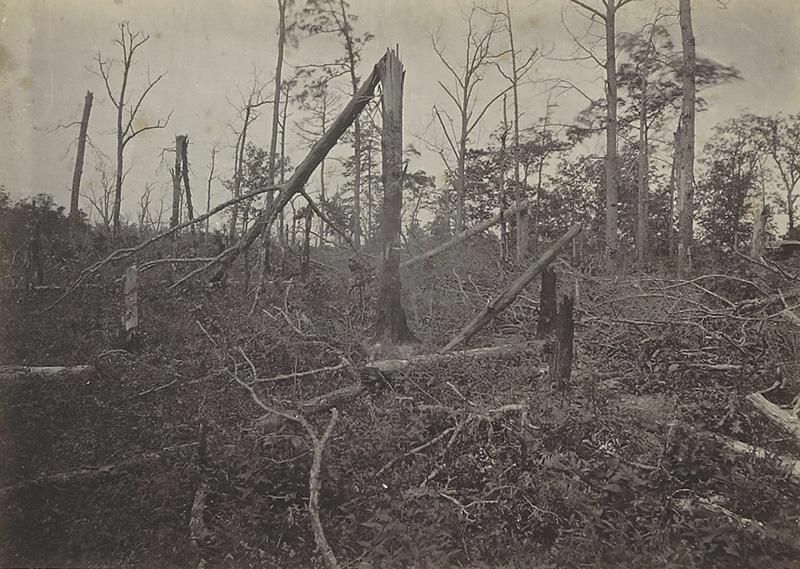 Early in 1865 Barnard photographed in Savannah, Georgia, and Columbia and Charleston in South Carolina. 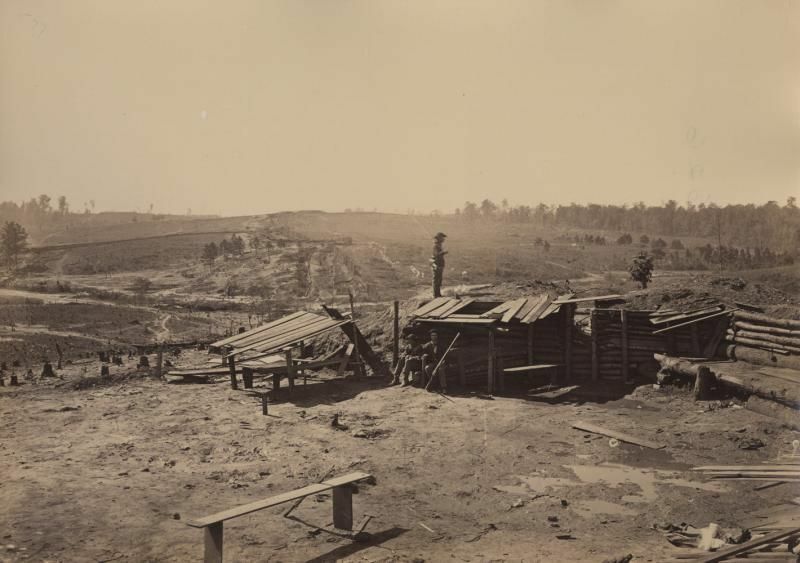 Barnard returned to the ruined South in 1866 and photographed scenes he had missed during the war. 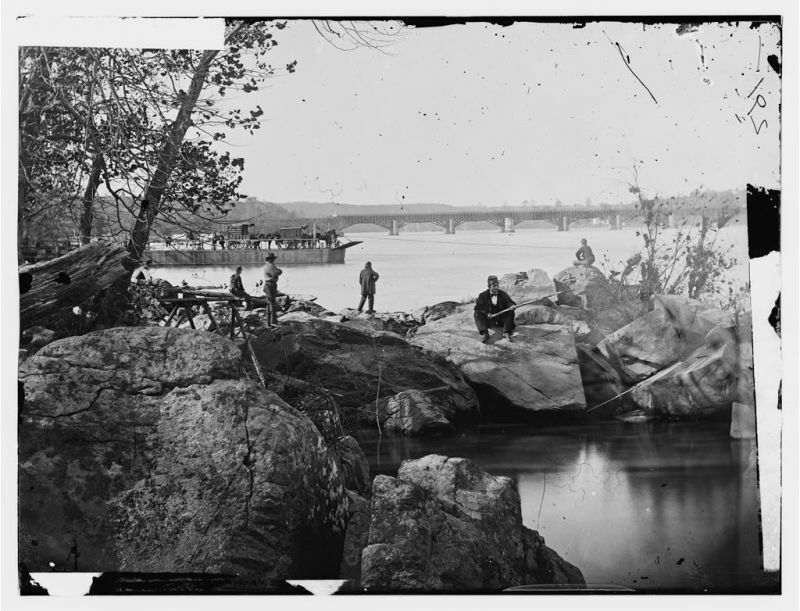 Later that year he published "Photographic Views of Sherman's Campaign," containing 61 large albumen photographic prints. It is considered a masterpiece of American photographic publishing. A copy that was once owned by Sherman has been loaned to Notre Dame for this exhibit by the Art Institute of Chicago. 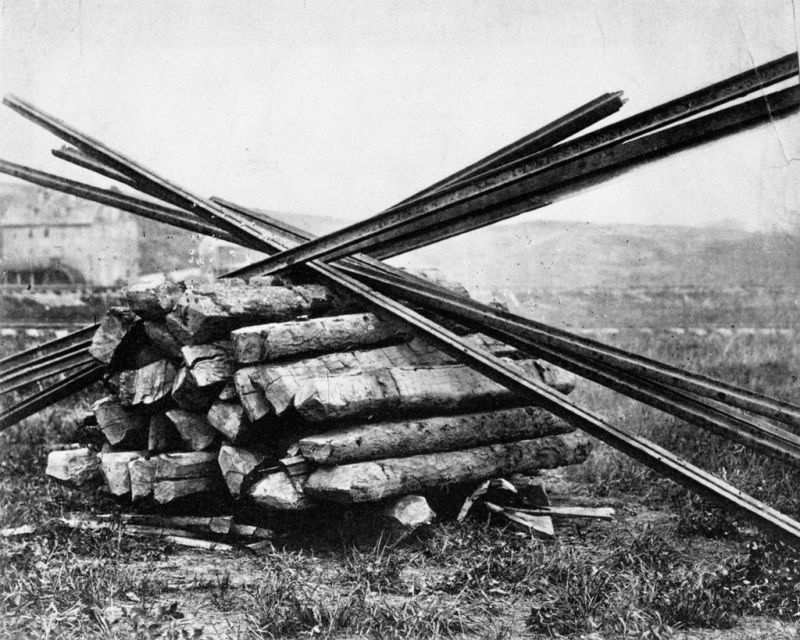 Barnard was working in Chicago in 1871 when the great fire of October 8 destroyed his studio. 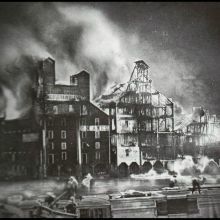 Undaunted, he obtained fresh supplies and photographed the still-smoldering ruins. From 1873 to 1880 Barnard ran a studio in Charleston, South Carolina. Besides the usual commercial work, he completed a series on black workers in the reconstructing South, including plantation laborers and street vendors. In 1880 Barnard sold his studio and moved to a suburb of Rochester, New York. He worked for several years as a distinguished spokesman for a new line of photographic supplies being manufactured by the young George Eastman, the inventor of the Kodak camera.